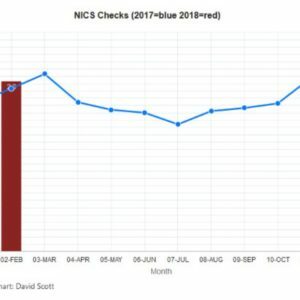 Update On New York State Non-Resident Permit: It's Official. Officially. 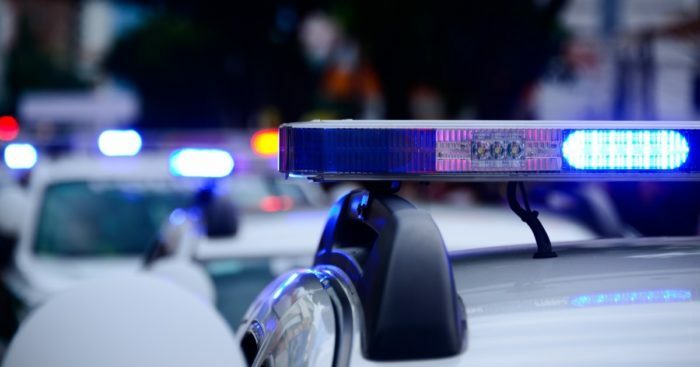 SHREVEPORT, LA — One estranged husband’s home invasion turned into a near-deadly encounter when he encountered his wife’s “friend” staying overnight. He didn’t bring a gun with him, he was just angry. His wife’s “friend,” however, was packing heat. Police say 31-year-old Jock Hines was shot once in his abdomen just before 5 a.m.
Investigators think he removed a window air conditioner to get into his estranged wife’s residence in the 2900 block of Amherst Street. Hines allegedly then entered the room where she and her friend were sleeping and began chasing the man. When caught by Hines, the man reportedly pulled out a handgun and shot Hines once. Authorities said the gunshot wound did not appear to be life-threatening. 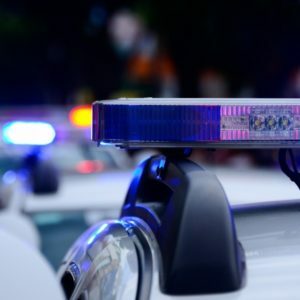 Crimes in the area are reportedly commonplace. Other members of the neighborhood complained of constant violence, and one family is even planning on leaving for that exact reason. In fact, Warren said, they’re moving in the next month to someplace a bit safer. Warren is not alone. But that has not stopped Donna Anstead from living in the 2900 block of Amherst for the past 25 years. One more thing to note here is a problem that many people may have in older houses or houses in generally colder areas: window AC units can be an area of vulnerability when it comes to home security. Take a look at this article from Protect America offering ideas on how to minimize that risk. 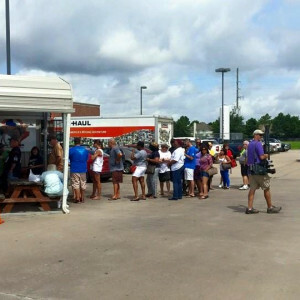 Texas CHL Holders Rewarded With Free Brisket Sandwich On The 4th – Business Was Ridiculous!